Fundraiser for Suzanne Lennol by Bennett Stevens : Help Her Dream Again? Young Dep recently had her life shattered. 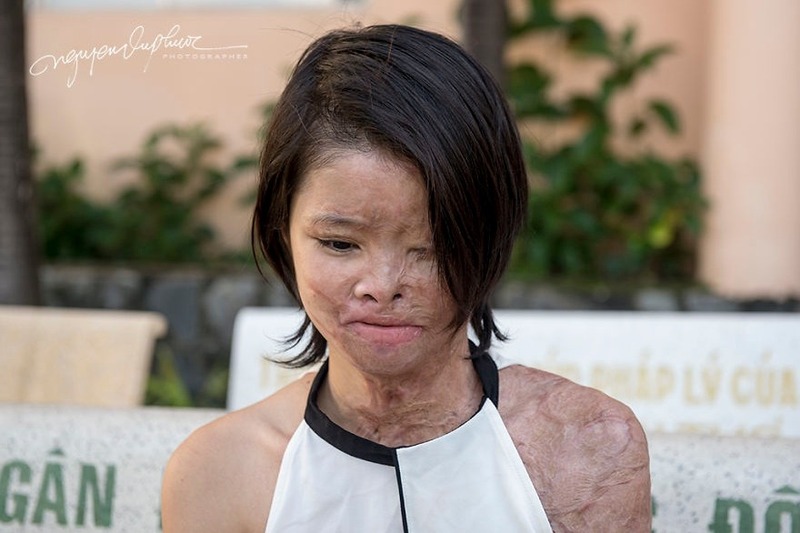 She was a happy and vibrant high school girl with all her hopes and dreams ahead of her when two men on a motorbike threw acid on her while targeting another, blinding her in one eye, destroying an ear, and causing horribly painful burns over 54% of her small body. Her plight is so profoundly moving that the decision to take up her cause was instantaneous. Please Note: Dep is the beneficiary. Suzanne is shown only because she is in charge of collecting and transferring Dep's funds. GFM does not send funds directly to most other countries. The following translation is a report by travel photographer and humanitarian, Nguyen Vu Phuoc. 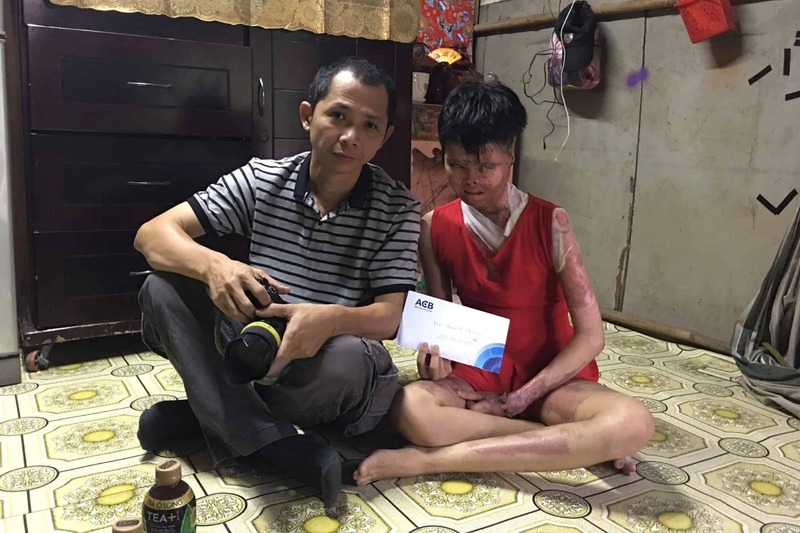 There is no support or specific charitable institution in Vietnam to help victims of acid attacks. So obviously our help is needed. 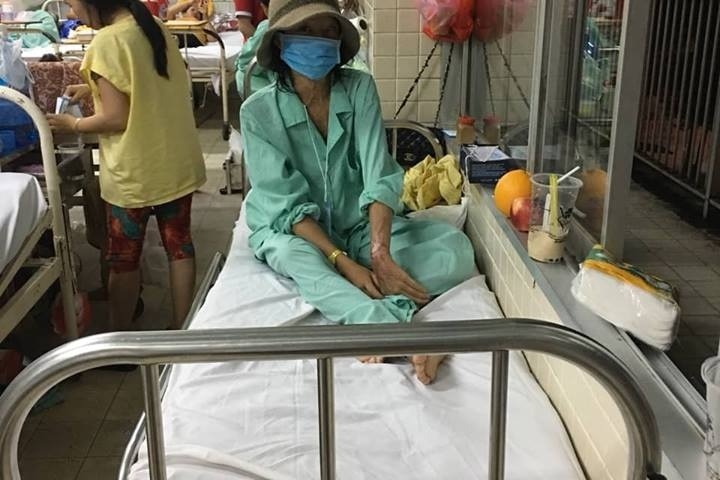 Dep desperately wants to heal as best is medically possible, continue her education, learn English and business to be able to earn a decent living on her own. She is a fighter and doesn't want anyone's pity, but realizes she needs a lot of help to get through the next few years. So we were able to convince her the GoFundMe page was a good idea and that it helps those who donate as well. There were several newspaper articles about her after it happened. How tragic, how sad, how this was happening too often in our country, as well as other Asian nations. 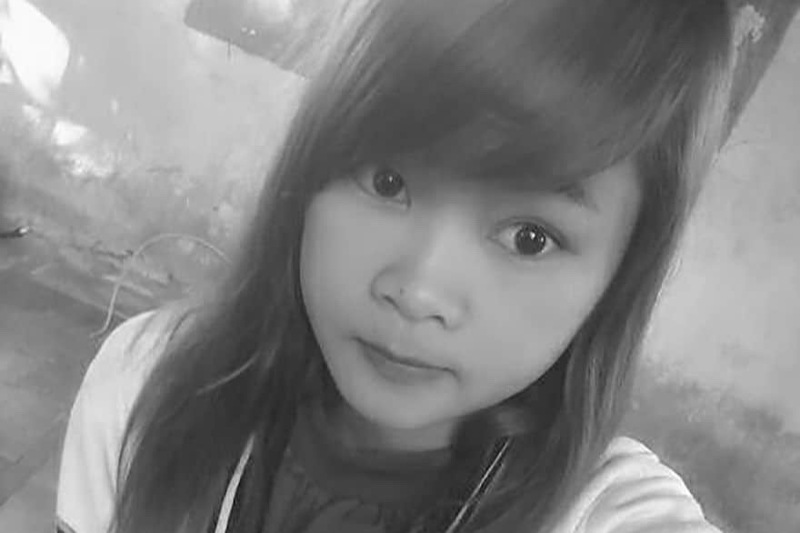 Nguyen Ngoc Dep, an adorable 17 year old who, along with her older cousin were attacked by two men hurling acid. The acid hit her face and eyes, ear, nose and mouth. She was also hit in the neck, chest, and thighs. In total 54% of her body was burned. She has lost most of her left ear and can no longer hear on that side. She has lost sight in her left eye as well. 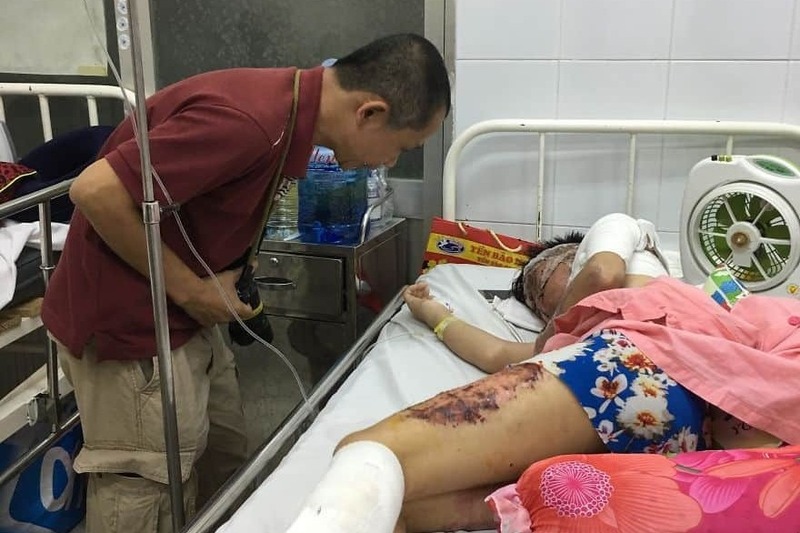 Her cousin was burned on 37% of her body, but no vital organs were struck. Amazingly, Vietnamese law treats it the same as a simple assault, so there is not nearly enough deterrent to keep it from happening. Perhaps in this case the law will take a stronger stand. I visited Dep on Wednesday afternoon November 20th, 2017 in those days the weather is a little bit cold as the young people at her age joyfully anticipate the Christmas season, when they make decorations and take photos wearing Santa Claus hats. Yes, even in Buddhist Vietnam. I went to the 4th floor burn unit of Cho Ray Hospital in Saigon, room number 7. 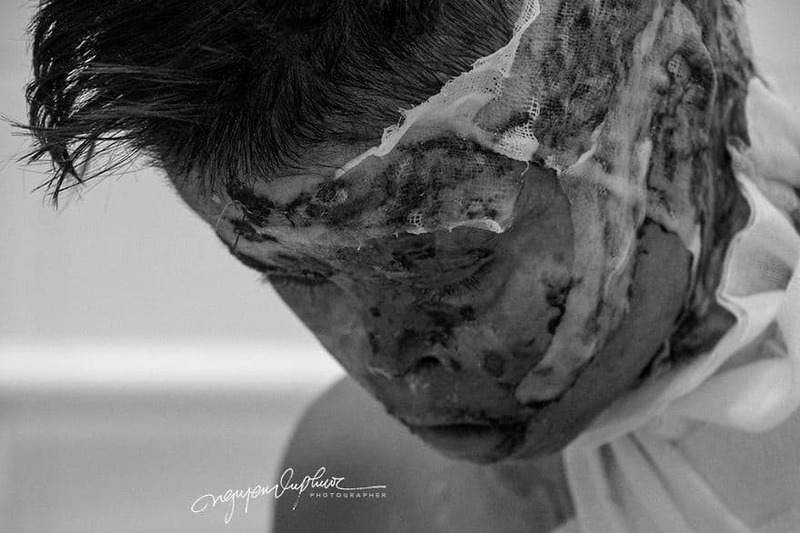 The youngest burn patient was facing away from the door, too afraid to face anyone, let alone a stranger. She’s even afraid of the light. She can only speak in faint whispers this day. Her older sister Xinh is there and tells me Dep feels shame in being a victim, hates that people are talking about her, feeling sorry for her. The same people who will shun her later. By now she’s already had 5 surgeries by dedicated doctors who unfortunately, have much experience with acid victims. She was too young to endure and understand this pain and the “why” of it. Her parents had divorced and afraid of the burden she represented, and neither went to her side. There are 3 sisters in the family, the eldest sister is Xinh, then there is Dep and the youngest is Tot, too small to really understand. Her sister has left her job and goes to Saigon to be with Dep and support her the best she can. Medical fees are already far higher than they can possibly afford. The consequence of acid burns on the human body are indescribable. To the human mind, incalculable. All too often survivors are pushed to the street where they have no choice but to beg for a living. It is my dedicated aim to help see to it this does not happen to Dep or her cousin. In my photo project about Dep and other acid victims there are many times when I was discouraged and wanted to stop for many objective reasons. But my heart won’t let me stop. I will not give up. My project’s purpose is to use photography as a MESSAGE to help victims recover, get past the shame and regain their own purpose. It’s also to condemn the vicious actions of the perpetrators, push for much stronger laws, and to establish support groups and a national care center. To help Dep pay medical bills, recover and return to her high school and hopefully higher education, your support will mean a great deal to her, as you would imagine. Not just monetarily but emotionally. This is an opportunity to see your donation dollars go not only to a vital cause, but directly to a known person whose progress you can follow. First the good news. The culprits in this horiffic crime were caught and brought to trial on August 2, 2018. While she still lives in constant pain, Dep had recovered enough to attend the trial and testify with her cousin. Talking with Dep outside the courtroom before the trial, she was able able to laugh. Twice! This was very heart warming indeed. Although so damaged physically and emotionally, with her life changed irrevocably, her spirit is strong and getting stronger. This is good news. In all there were three defendants. They were found guilty and received 12, 9, and 5 years prison time, respectively. The bad news? They were also ordered to pay millions of Vietnamese Dong in compensation. Unfortunately those millions came to about $1,300 USD. Even worse, the families of the guilty created a bit of a shouting scene in the courtroom after hearing this, refusing to pay anything at all! Unconscionable. Any amount donated will be a direct benefit to Dep, helping with her hospital bills and medical costs going forward, plus living and education expenses. Her gratitude for all those who care is deeply felt. Please help her dream again. You can also contact me directly via my website. 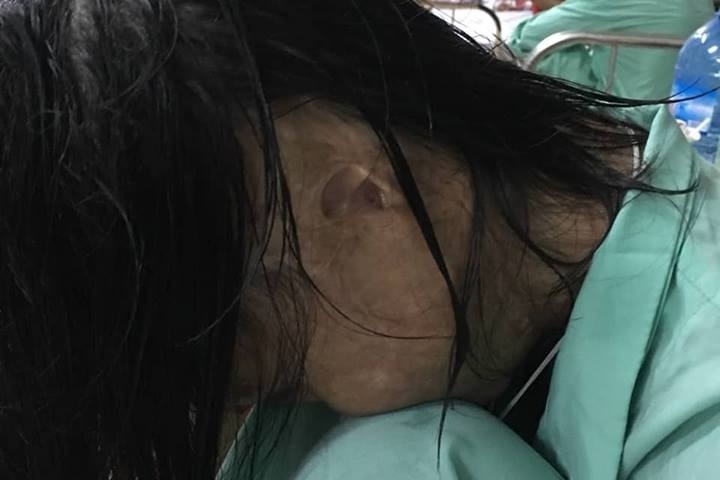 A big step in DEP’s long recovery process is happening today, when hopeful and generous doctors at Cho Ray Hospital in Vietnam will perform surgery on her destroyed left ear to try and restore her hearing and alleviate her pain. The fee of the surgery was paid by LJ and international photographers donating to DEP. We hope that all good things will come to her and her future will both fulfilling and an inspiration to other victims of such heinous attacks. Sincere thanks to everyone who has donated thus far, and please remember this is an ongoing process. Remembering to donate as little as a few dollars every month will be a greatly appreciated help to DEP. We will keep you updated on her progress here and on https://luminousjourneys.net/luminous-giving. Dr. Chinh Dai, Department of ENT, Cho Ray Hospital. Exp. Thu Quyen, Department of External Relations, Cho Ray Hospital.